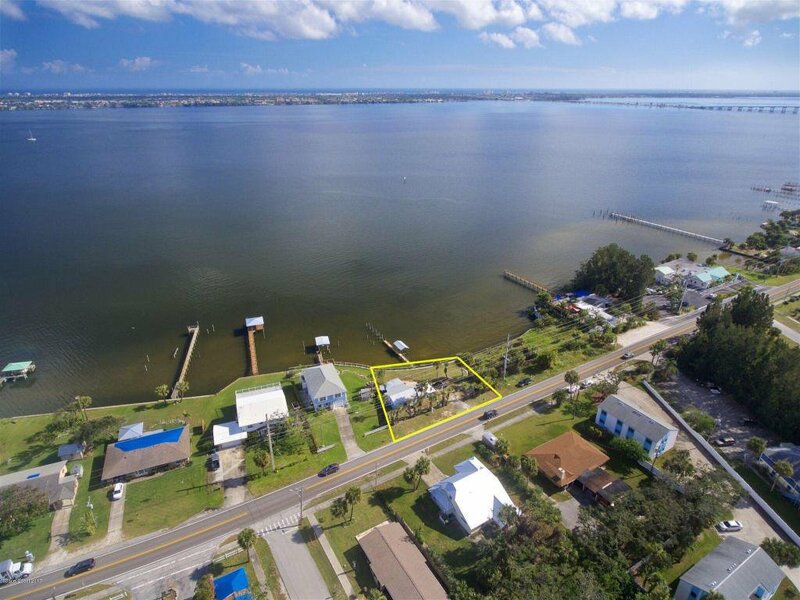 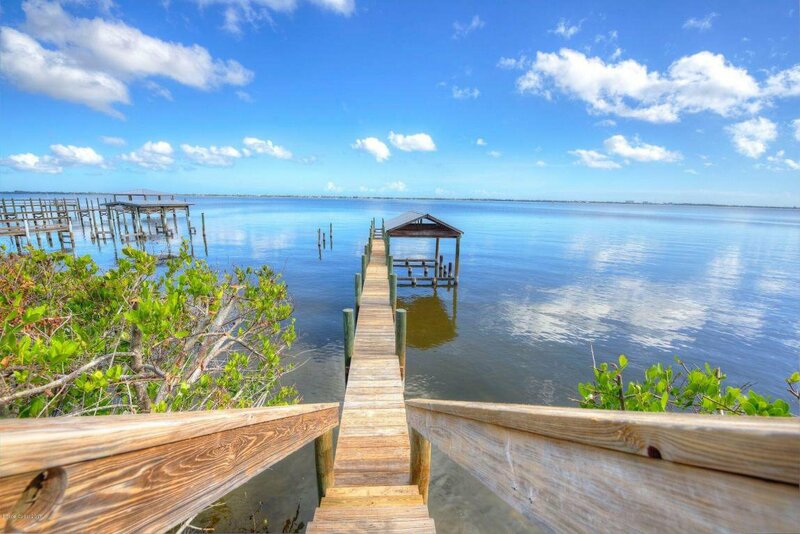 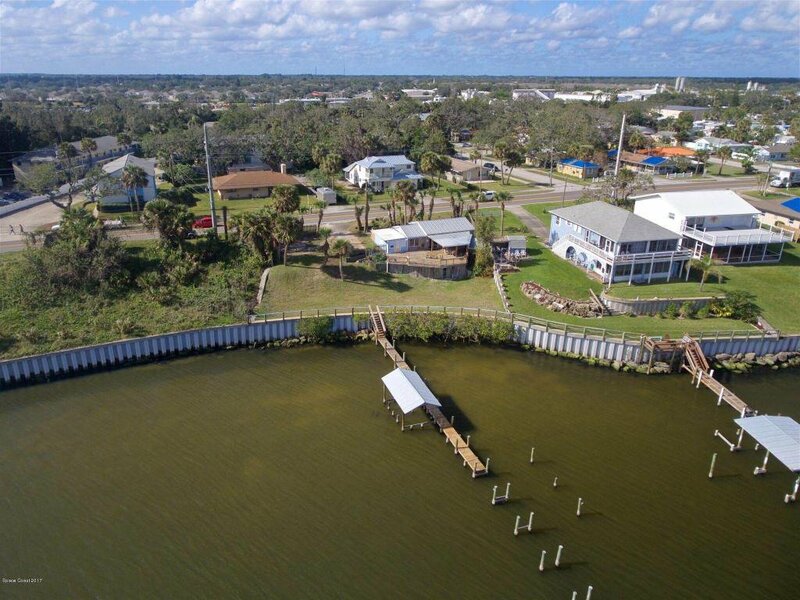 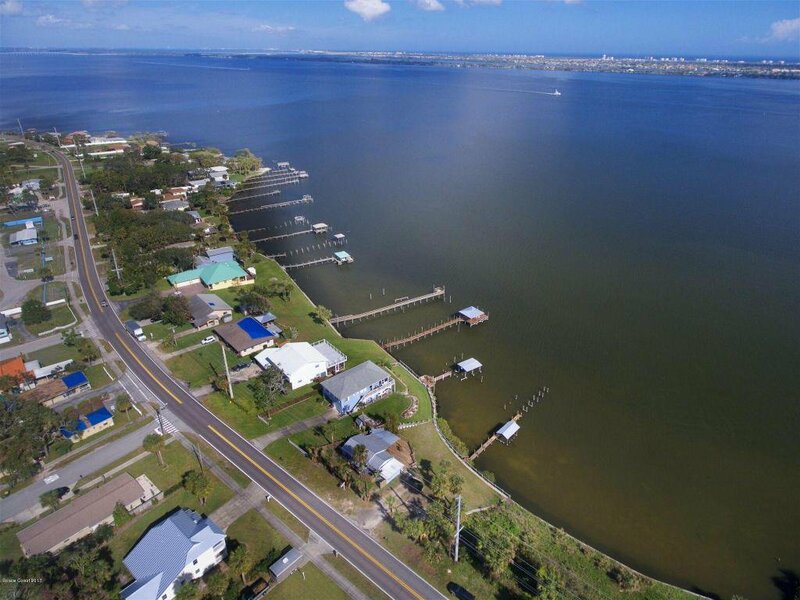 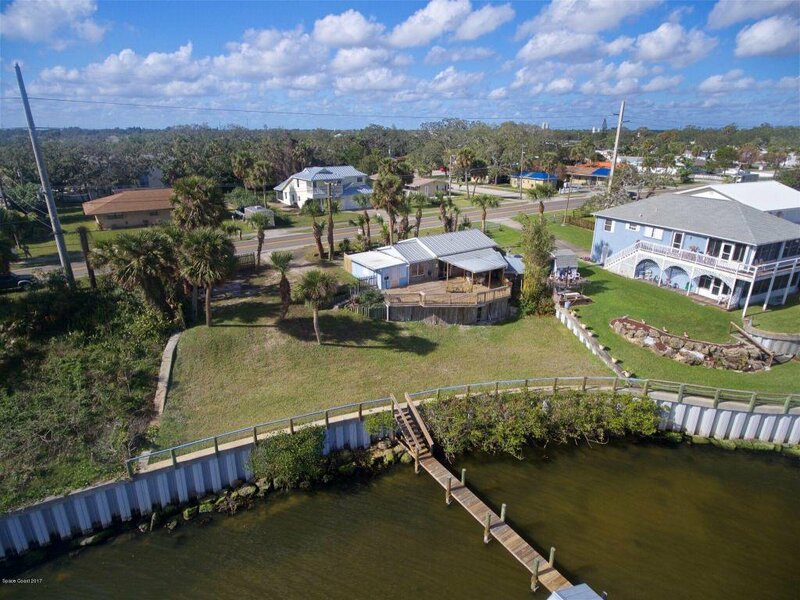 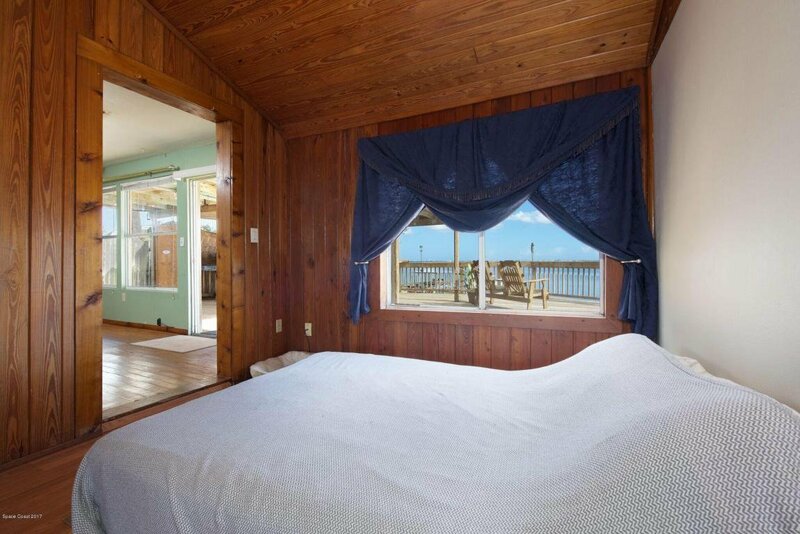 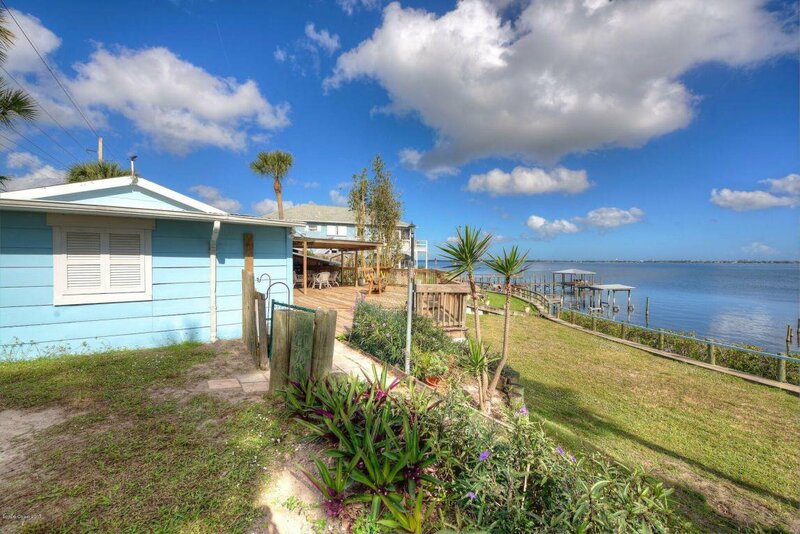 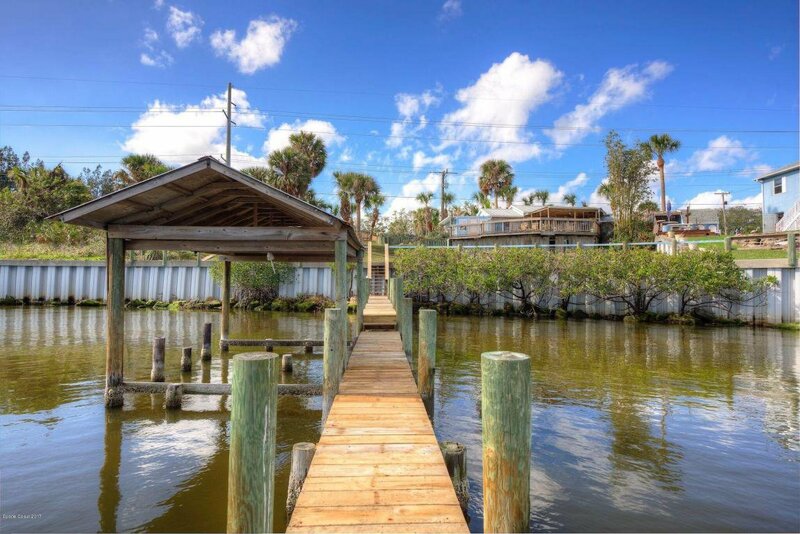 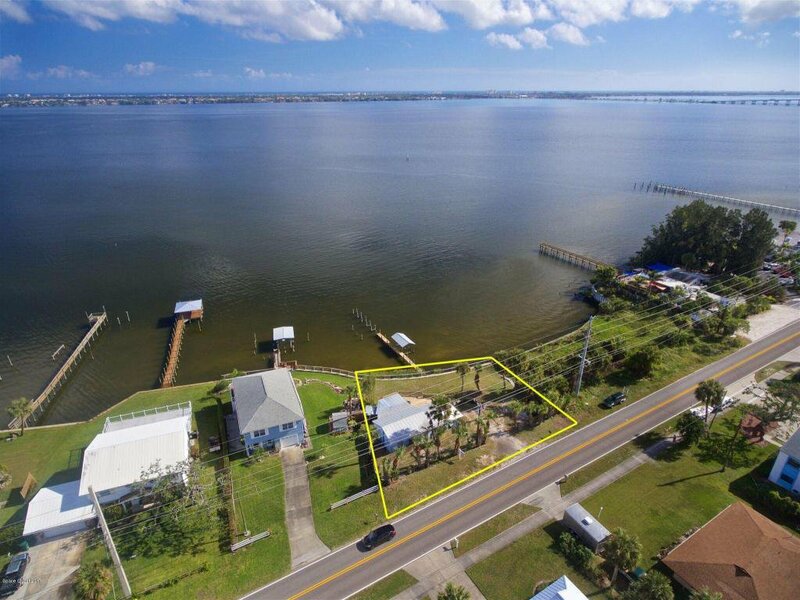 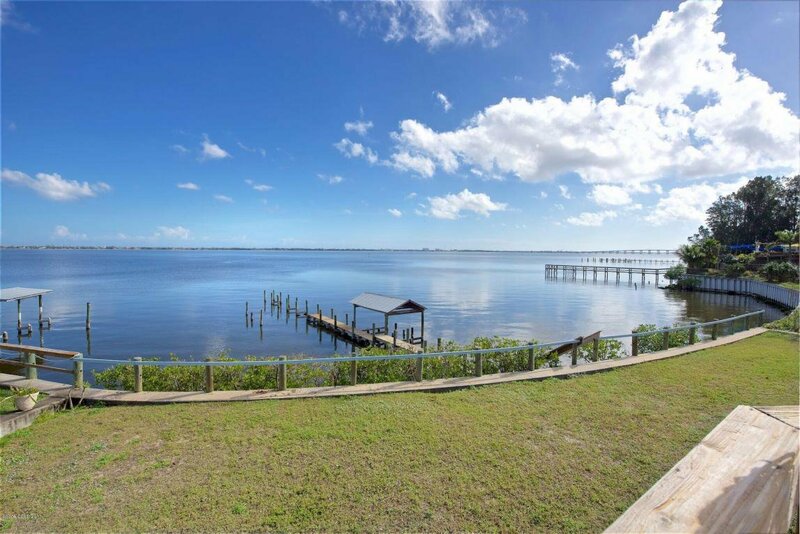 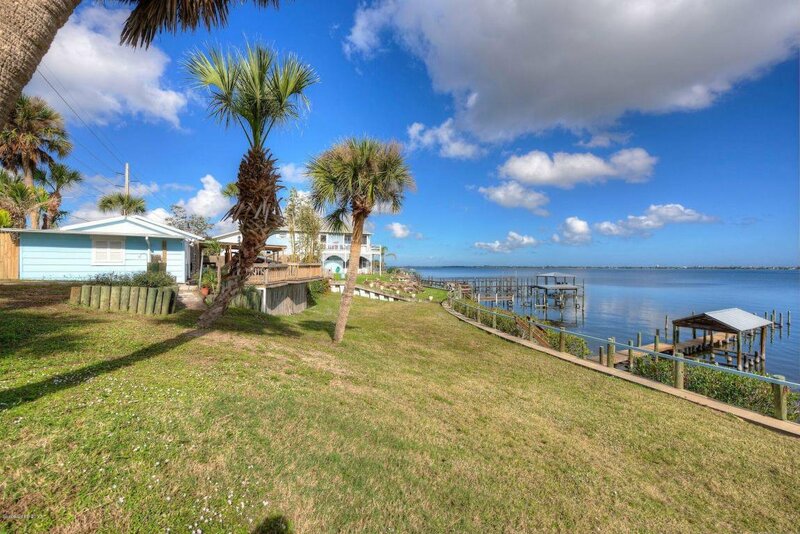 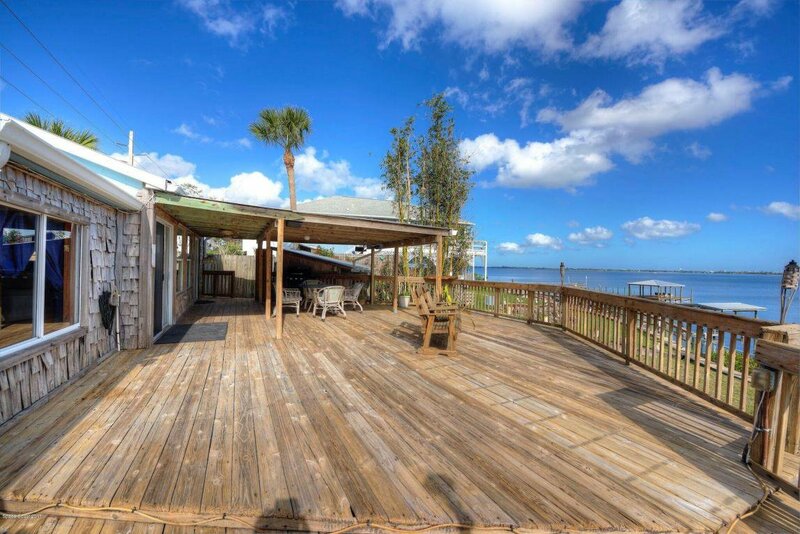 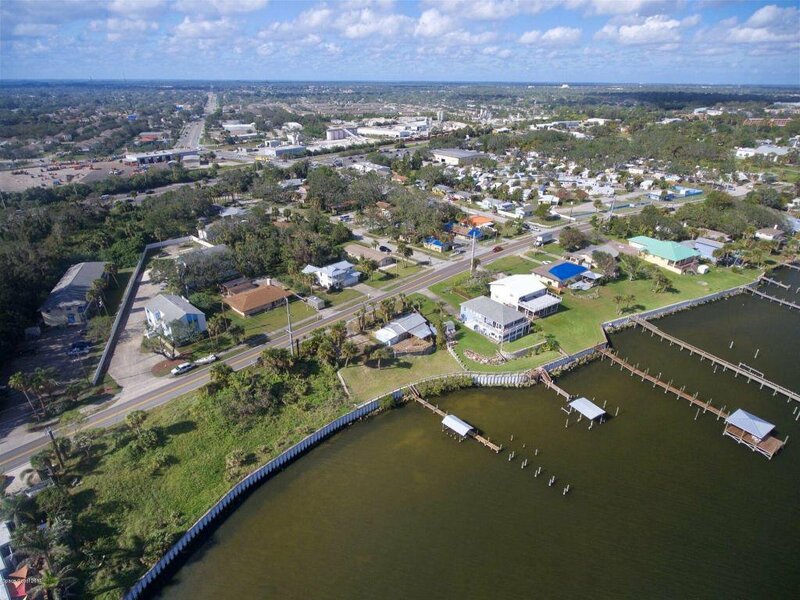 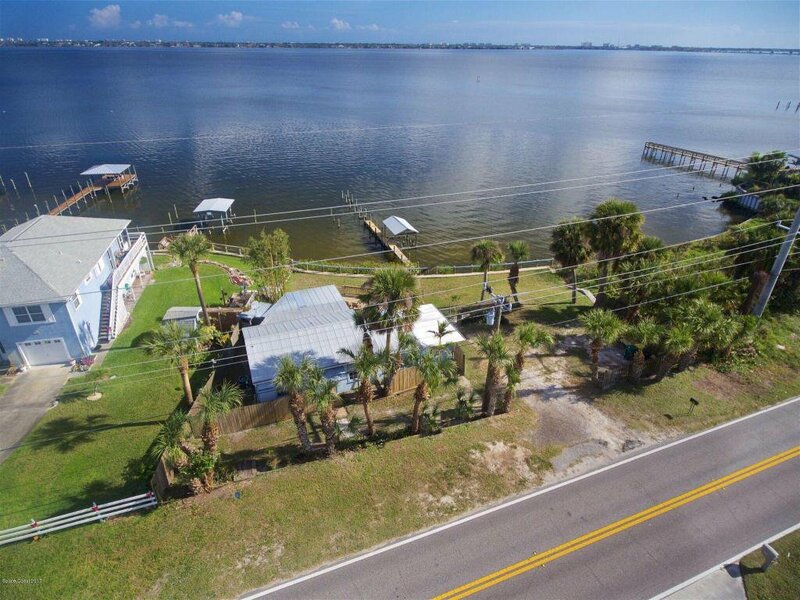 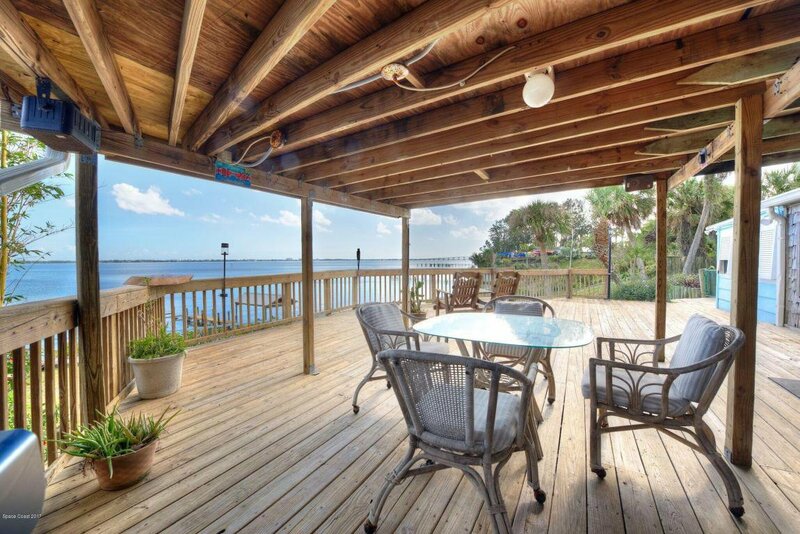 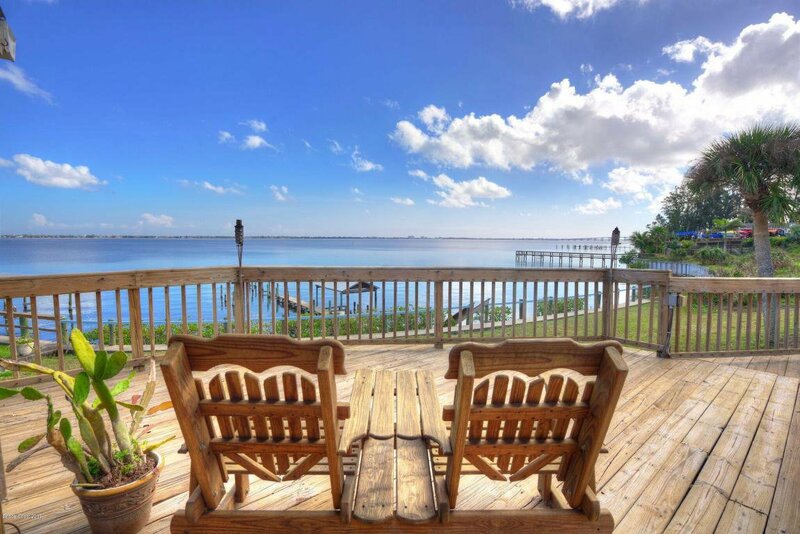 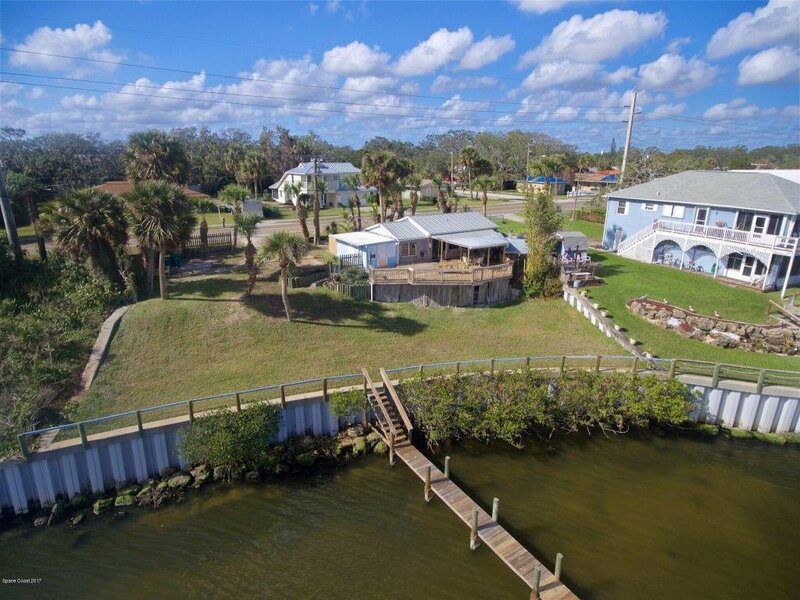 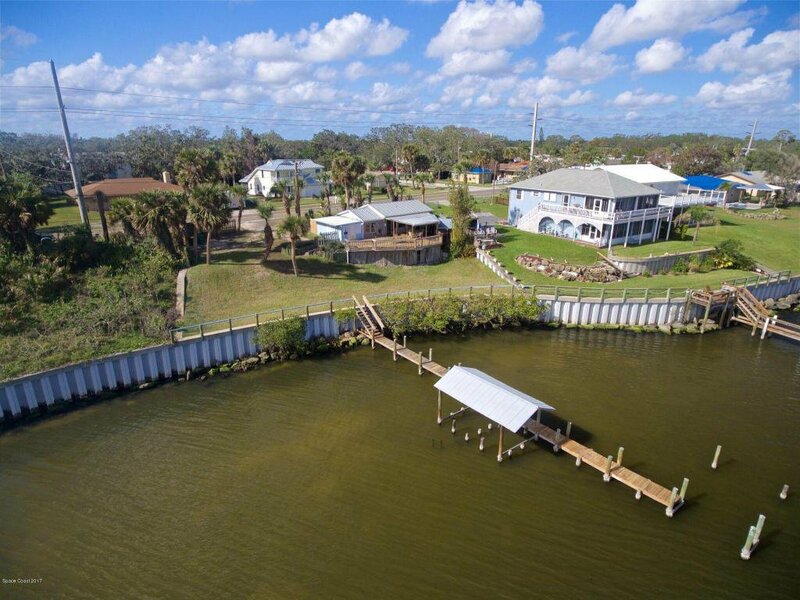 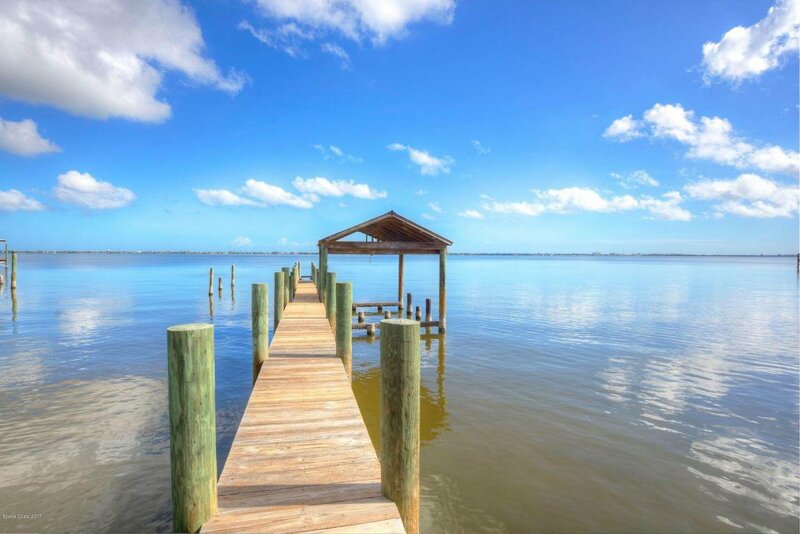 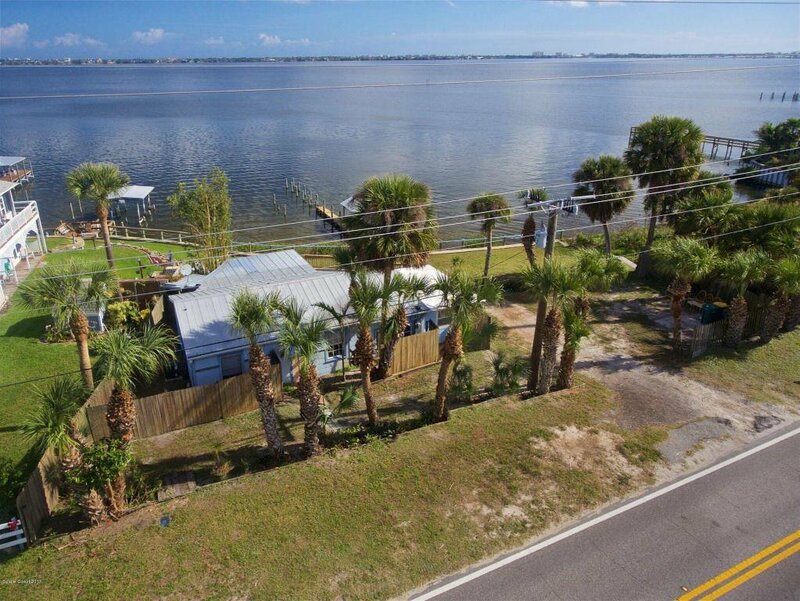 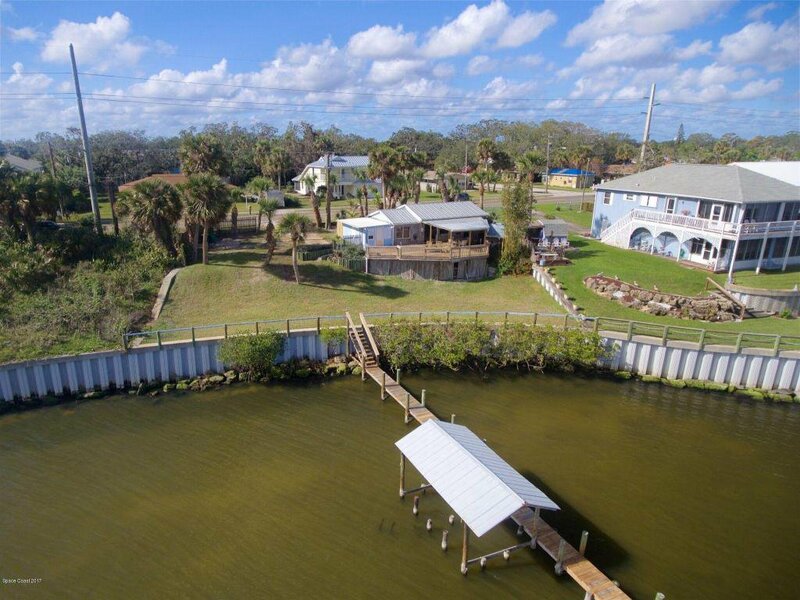 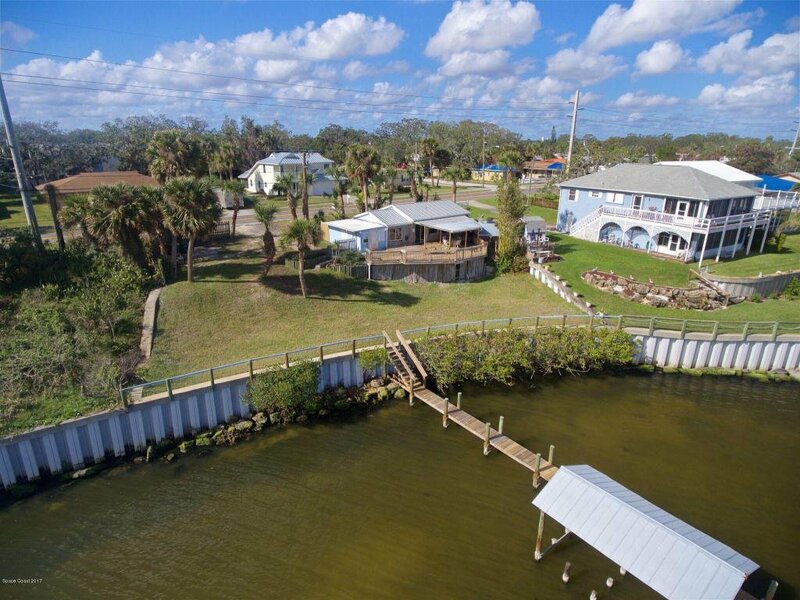 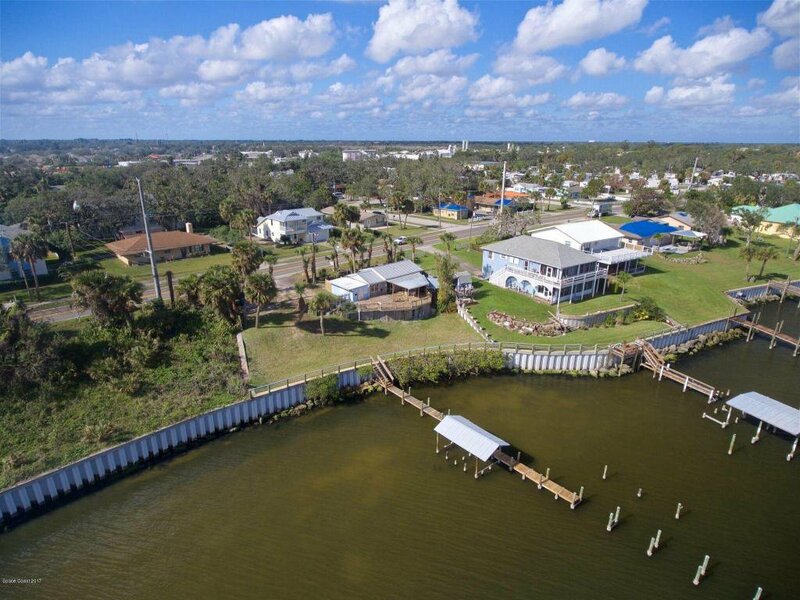 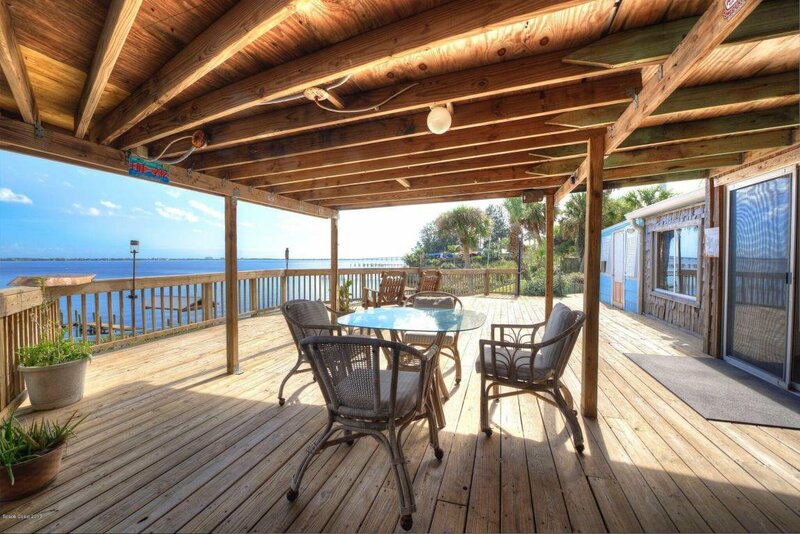 100+ Feet of direct Indian River frontage with a new sea wall and dock. 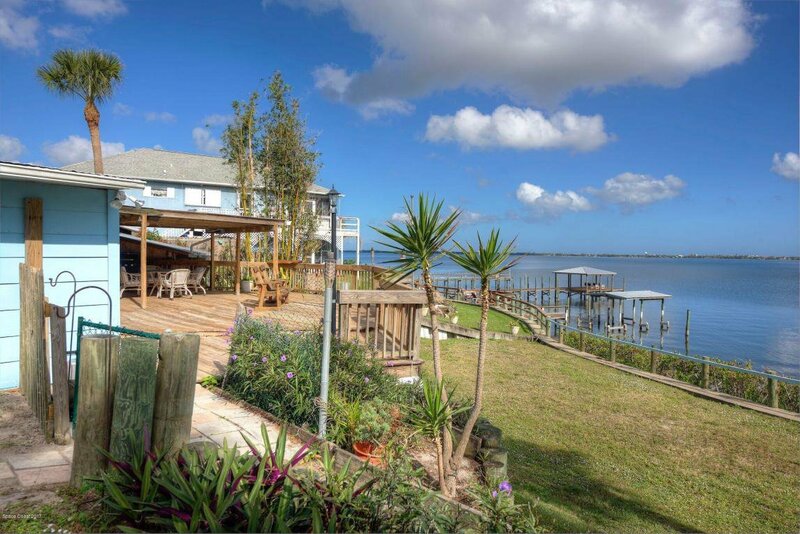 The owners have had a VARIANCE granted for the property. 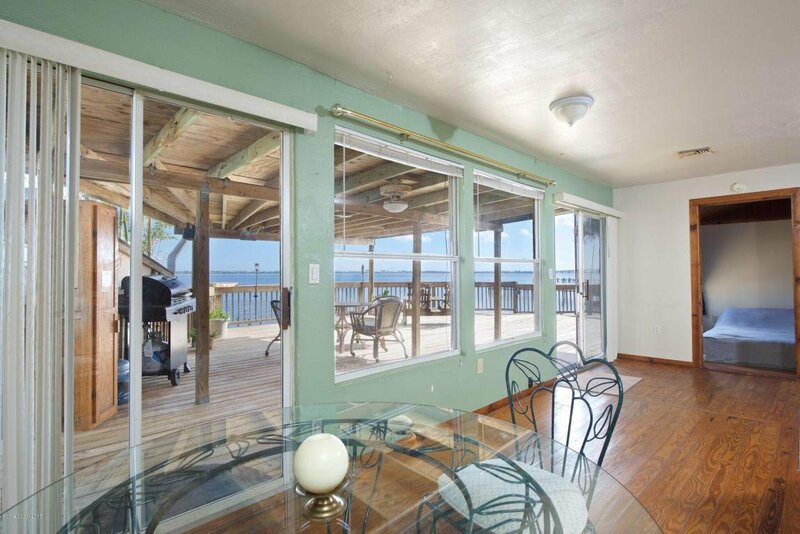 See Attached doc. 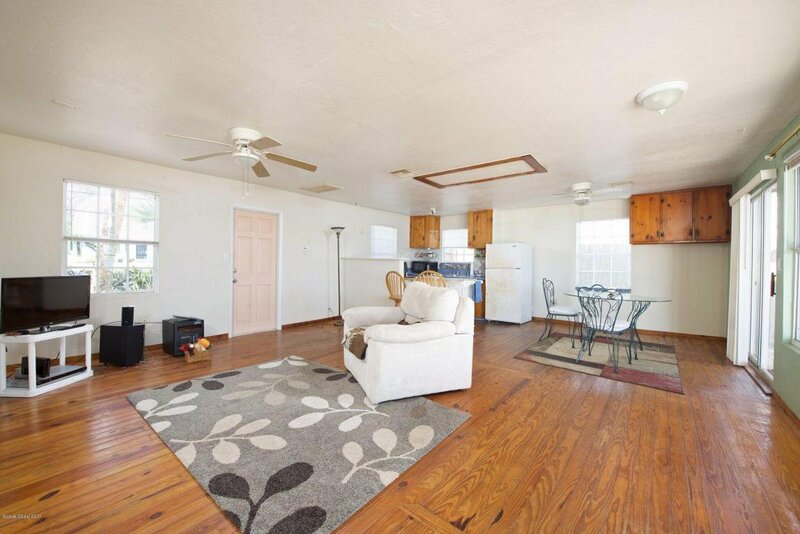 and potential floor plan for the site. 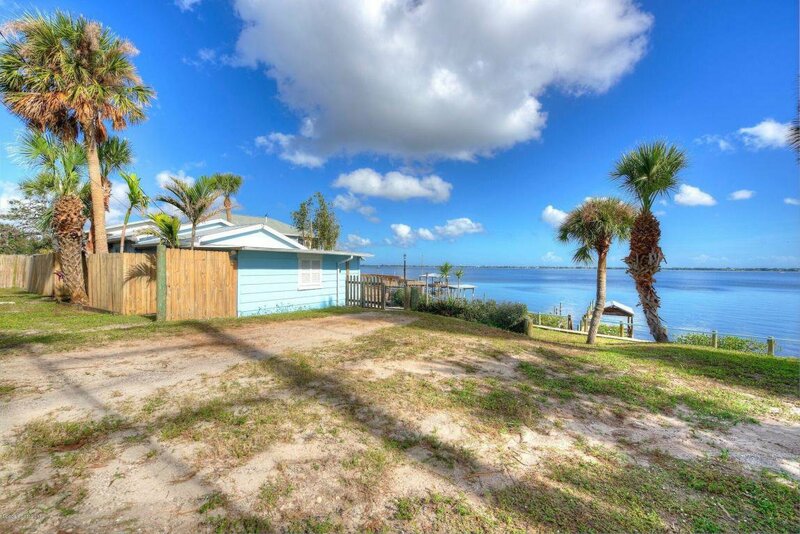 This 1950's cottage is being sold as is. 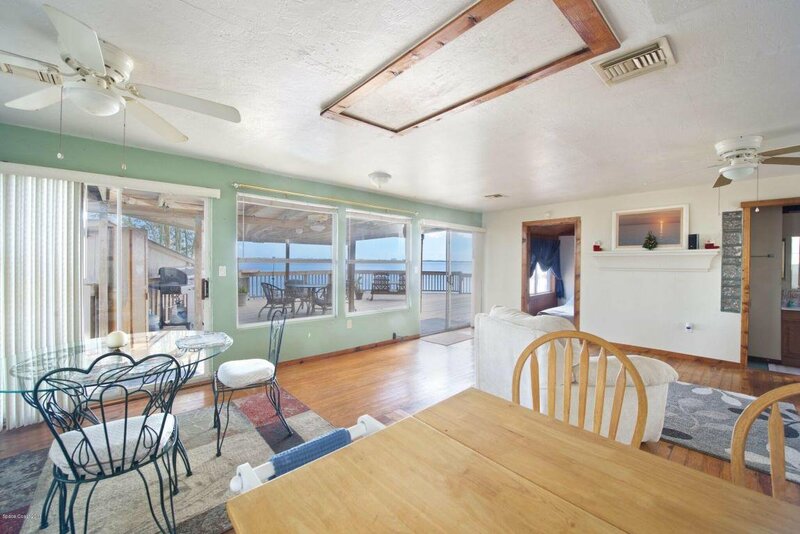 The large deck in back overlooks the river. 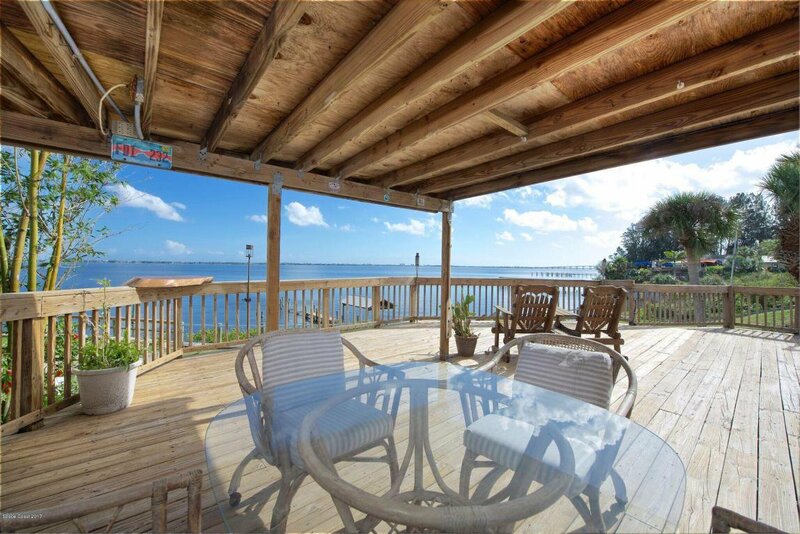 A private setting with million dollars views await you.